Generally, investors having a high-risk appetite consider mid-cap companies for investments. These customers aim for higher returns. If an investor is willing to wait for a 3-5 year period then they can consider investing in mid-cap mutual funds. If you are planning to invest in a mid-cap fund then you must research a bit about the companies in the market capitalization range to get an adequate understanding of their performance. Also, before taking any investment decision, you must check your risk appetite. 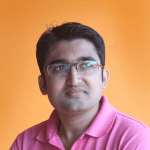 This article will give you the top performing mid-cap funds of 2019 which will help you in achieving your financial goals or objectives. Mutual fund companies invest their capital in several types of companies- small, medium or large. There are no fixed definitions of such companies but conventionally, mid-cap companies are those whose market capitalization is between $2billion and $10 billion. However, please note that these figures are only indications; one investor may regard a $5 billion cap-company as big, while for another, the same company might be small. Some financial institutions consider mid-cap companies as those whose market cap ranges from 5,000-20,000 crores. Edelweiss Midcap Fund (G) December 26, 2007 Rs.5,000 13.02 11.43 28.66 10.30 1% for redemption within 365 days RBL, Biocon, Indian Hotels, Page Industries etc. During stock market rallies, some stocks in mid-cap mutual funds may outperform those of large-cap companies. In a bear phase, the same stocks might underperform, so investors must be ready for volatility. The biggest advantage of investing in mid-cap mutual funds is that companies in this portfolio are often under-researched. Many investors either do not understand such companies or have a sketchy knowledge about them. Smart investors do detailed research of these companies and often get good returns. In the case of large-cap mutual funds, the portfolio companies are quite well known so there are many takers for those schemes. 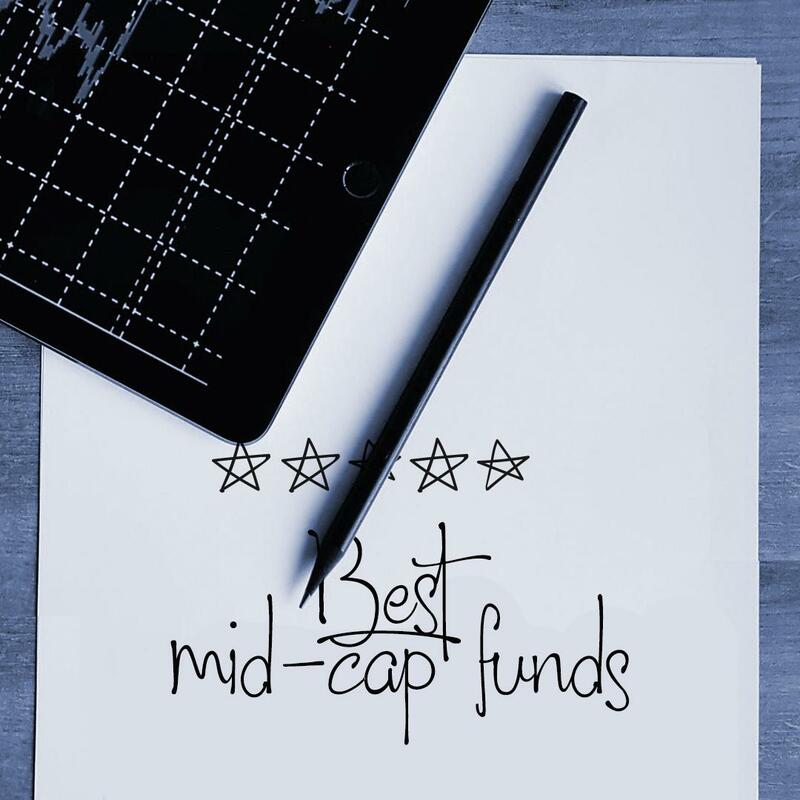 Research has indicated that over the last decade, mid-cap mutual funds have delivered nearly 400% returns while the yield from large caps has been 350%. In terms of volatility, the standard deviation of large-caps is half of that of mid-cap mutual funds, so it makes sense to calculate the trade-off between risk and return. Check the yields of these companies since their inception. The best mid-cap mutual funds companies deliver consistent growth over a period of time. Do not go by the compounded growth rate since their inception, alone. This figure may look tempting because of the performance of a particular industry sector and may not represent secular values. Investors should actively check the portfolio of these companies. Do your own research and find out the performance of these companies in the last 5-10 years. It is also important to note the performance of the industries that these companies represent. Research about those mid-cap mutual funds companies that have holdings in sectors like construction, drugs, transport, healthcare etc. Companies in these sectors stay in business for a long time. Very importantly, it is advisable to arrive at your risk appetite before you settle for your preferred mid-cap mutual funds. Industry experts suggest that it is alright to park 30-40% of your funds in your preferred fund company. Every fund is managed by a fund manager. You can check his or her performance online. This information is readily available. The minimum investment in most of the mid-cap mutual funds is Rs. 5,000. For most investors, this figure is affordable. Most mid-cap mutual funds charge an exit load from their investors. This is the money charged from the investor while he/ she is exiting from the scheme. Typically, this figure is represented in a percentage form. Mutual fund companies typically charge 1% as exit load if the investment is redeemed before 365 days (1 year).